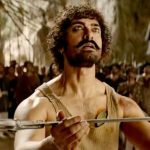 Good content is the new key to success at the box office, this has been proved 100% right with the failure of Thugs Of Hindostan despite having a solid star power & being backed by India’s one of the biggest production houses. After the biggest opening of all time, Yash Raj Films’ latest presentation has emerged as the biggest disappoint of the year. 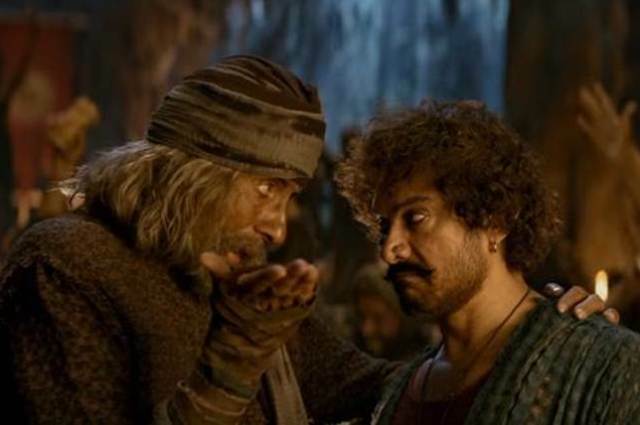 Directed by Vijay Krishna Acharya, Thugs Of Hindostan was released with huge initial hype but unfortunately, got failed to live up to the expectations of viewers. As a result, it has received mixed reviews from the critics as well as the audience and gained an overall negative word of mouth. The first movie of megastar Amitabh Bachchan & superstar Aamir Khan together took an earth-shattering opening on Thursday and did the business of 52.25 crores. Just from the next day, it started falling rapidly and minted the amount of 29.25 crores on Friday, 23.50 crores on Saturday & 18 crores on Sunday. 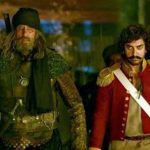 After the 4-days extended weekend, the total collection of Thugs Of Hindostan was recorded at 123 crores including Hindi, Tamil & Telugu versions. Now the movie is running on weekdays and following the same downtrend. On Monday, it faced a drop of 66.67% than Sunday and minted 6 crores. Then on Tuesday, with a further drop, TOH managed to collect the amount of 4.75 crores. On the next day i.e. Wednesday, it bagged the amount of 3.80 crores and raised 7 days total collection to 137.55 crores from 5000 screens nationwide that included 132.35 crores from Hindi & 5.20 crores from Tamil plus Telugu at the domestic box office.